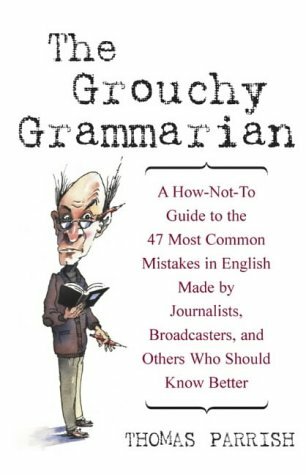 Parrish and his fictional friend expose the 47 most common mistakes in English, many of which are made by those who should know better. Check out whether you’ve been getting it right. An amusing, sophisticated semi-classic from the US.